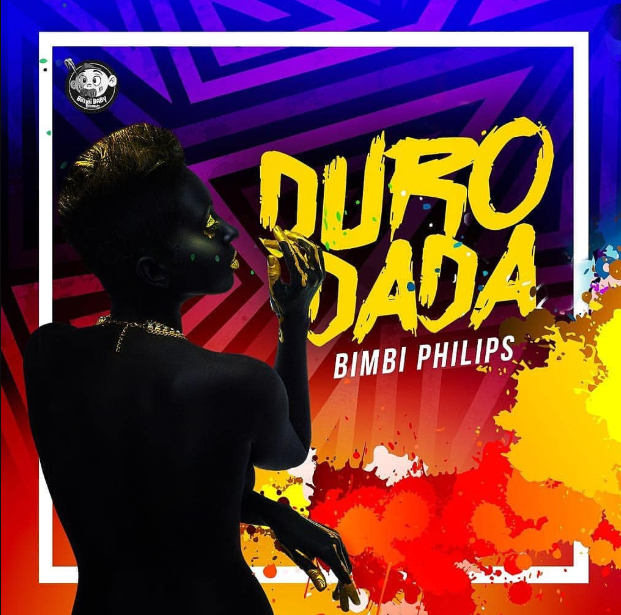 Closing in on half a million YouTube views, the video for ‘Duro Dada’ from BIMBI PHILIPS is his latest to gain an exceptional response seeing the African sensation build a closely watched and exciting profile in the music scene. Taken from his ‘Go Getta’ Afrobeats musical film series, the track is part of an eight-track EP soundtrack and is already his most streamed release to date, with an instant addition to the Afro Bashment playlist at Spotify. With the video directed by Luke Biggins (Stefflon Don, Skepta, MO Music, Chip) and shot in the beautiful town of Johannesburg, it shines a unique light on African fashion, focussing on urban African prints and designs, following the trail of the Black Panther movie and capturing the deeply rooted musical essence of the track itself. Beautifully melodic and caramel tones from Bimbi lead the skippy Afrobeats number. The laidback party anthem packed full of dance, feel-good vibes and sweet musings for a loved one holds all of the essence for dancefloors and the airwaves.